ABSTRACT: “Consumption groups” (or “consumption cooperatives”) is one of the types of short circuits of food consumption. 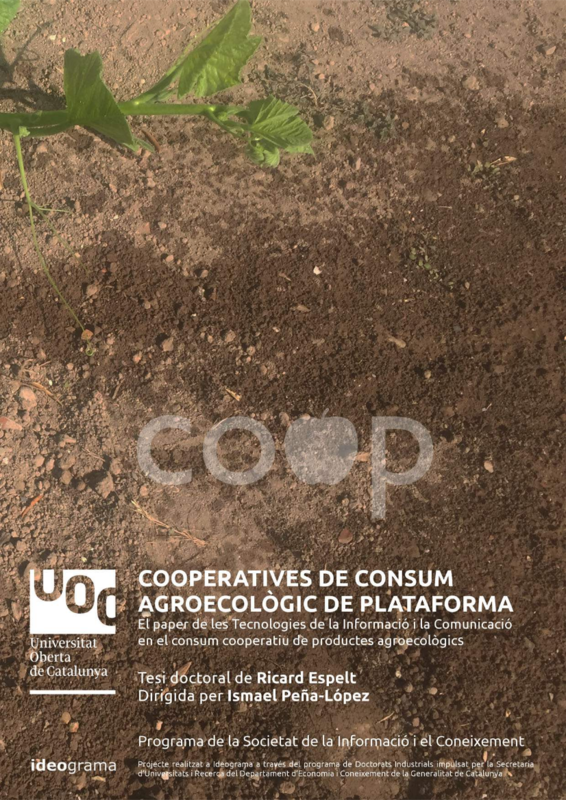 They are organized to create an alternative to the dominant model, the agro-food big chain. Breaking the barriers between consumers and producers, this model of organization strengthens the possibility of stimulating social and economic local development.